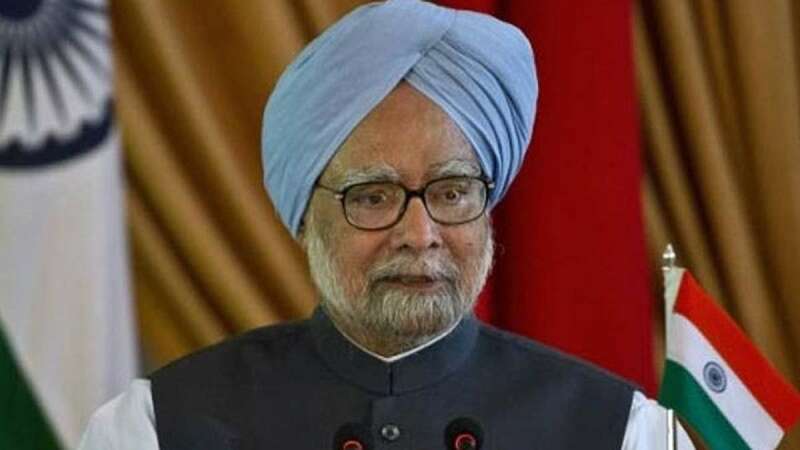 New Delhi : The Bharatiya Janata Party on Monday alleged that former Prime Minister Manmohan Singh helped industrialist Vijay Mallya get huge loans to bail out Kingfisher Airlines. Citing letters written by Mallya to Singh, BJP spokesperson Sambit Patra said: "A bailout package was given to Kingfisher Airlines on Manmohan Singh's insistence." "Not only that, only on the former Prime Minister's insistence the Income Tax Department went soft on Mallya and his accounts were also unfrozen," alleged Patra while reading out the letters claimed to be written by Mallya. "The often asked question has been why Mallya was given a loan of Rs 9,000 crore despite very poor rating of the company; their accounts not being in order. Were their certain hands pulling the strings from behind," Patra said. "We have certain emails, letters and correspondence that will expose these hands. Again and again, the kind indulgence of the then PM was sought by Mallya," said Patra.